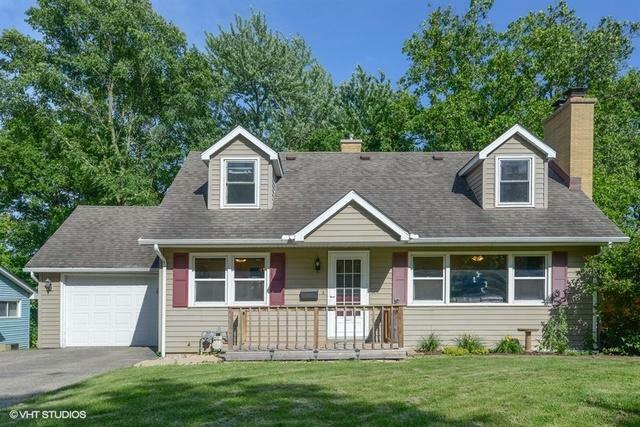 Beautiful home nestled on a large lot in Tilton Park Subdivision. Hardwood floors & a fireplace in the living room dining area with open floor plan. 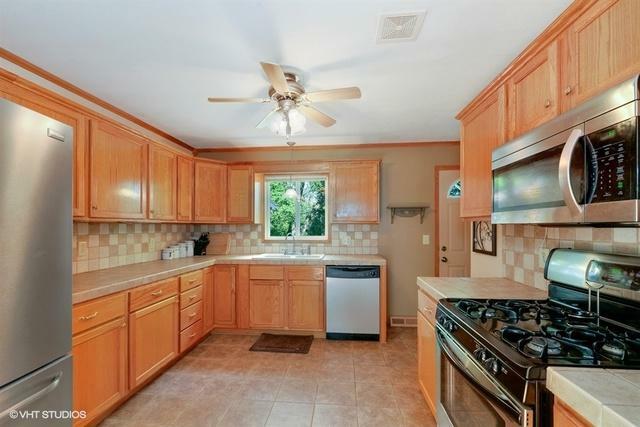 The kitchen features all stainless appliances & oak cabinets. Home has 2 full bathrooms & 2 fireplaces. Upstairs, 2 large bedrooms with a finished attic space for tons of storage. 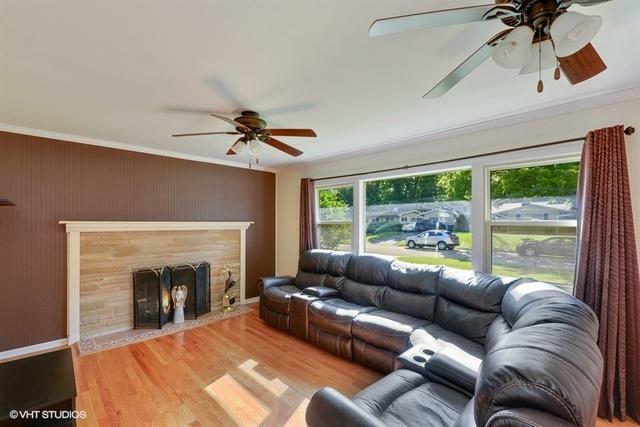 The basement has a fireplace in the huge family room. The backyard has a 2 tier deck perfect for hosting a barbecue or family event. The garage is heated. 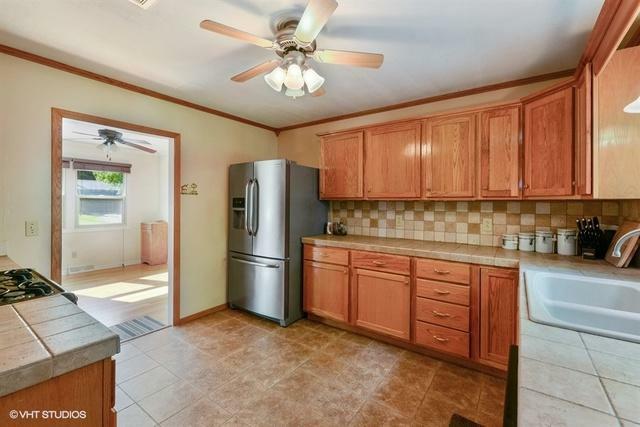 New water heater, newer furnace & air conditioner, & house generator system included! Ceiling fans in all the rooms. Walking distance to trails & Hopkins Park! TV mount in lower bedroom included. Sold by Robert Anthony Real Estate Service.